ATLANTIC CITY (WPVI) -- Police are investigating after a body was found on the Atlantic City Boardwalk. The body was found around 6 a.m. Wednesday near Boardwalk Hall. 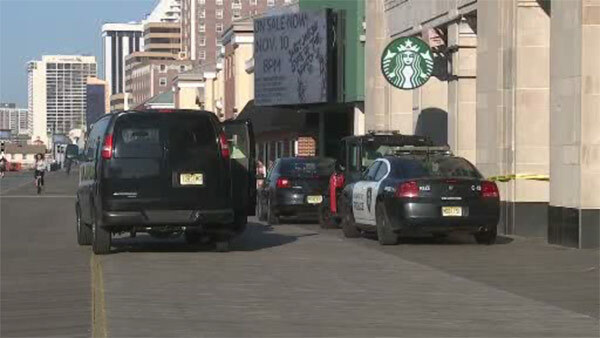 Video from the Action Cam showed police vehicles parked in front of the Starbucks store there. Investigators are not considering the person's death to be suspicious.